Since we are out of season things have slowed down event wise. 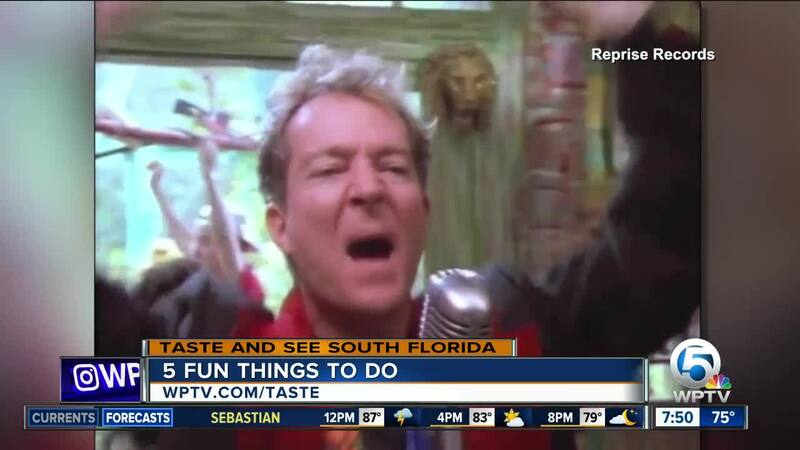 But we are still managing to find fun things to do in the Palm Beaches and Treasure Coast. 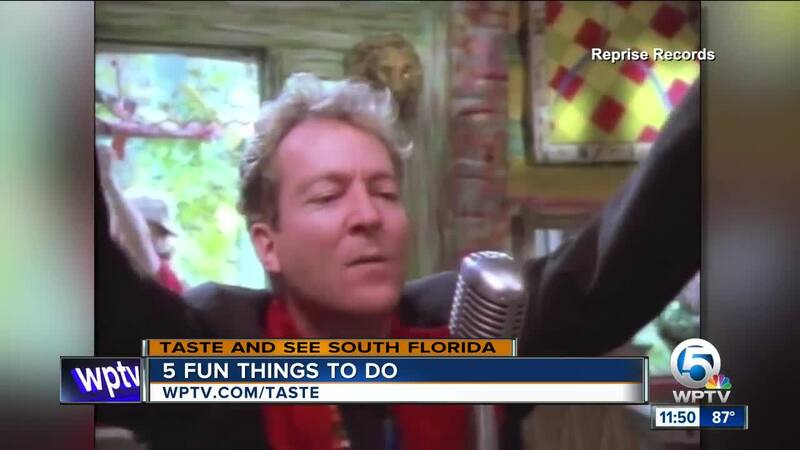 The Life Tour: Starring Boy George & Culture Club and The B-52s with special guest Thompson Twins’ Tom Bailey at The Pompano Beach Amphitheater. Sunday, July 1 at 6:30 p.m. The free family-friendly event features the area’s best barbeque vendors along with a fantastic lineup of soulful blues. Guests can enjoy free samples of delicious southern soul food and craft beers by local vendors (while supplies last) at this savory event. Headlining the event is Ghost Town Blues Band. Saturday, June 30 from 5 p.m. to 9 p.m.
Rosemary Avenue (three blocks north of Clematis Street). The Annual Stonewall Black and White Ball attracts nearly 1,500 dignitaries, elected officials, candidates and LGBTQ community members from South Florida and the Treasure Coast. DJ Legato from Hits 97.3 will be spinning the music. Saturday, June 30 from 8 p.m. to 10 p.m.
A day-long outdoor festival, with food and arts and crafts vendors, Jerk Cook-Off competition, and fun for the kids in the Kids Zone (Bounce House, Interactive Water Fountain, Face Painting, Balloon Figures). Music by Reggae Queen Marcia Griffiths, Soca Maestro Leon Coldero, Independence Song Winner Tinga Stewart, Code Red Band and local artists, including Norris Weir, and featuring DJ Andrew Fresh from 104.5 FM. Saturday, June 12 from noon to 10 p.m.